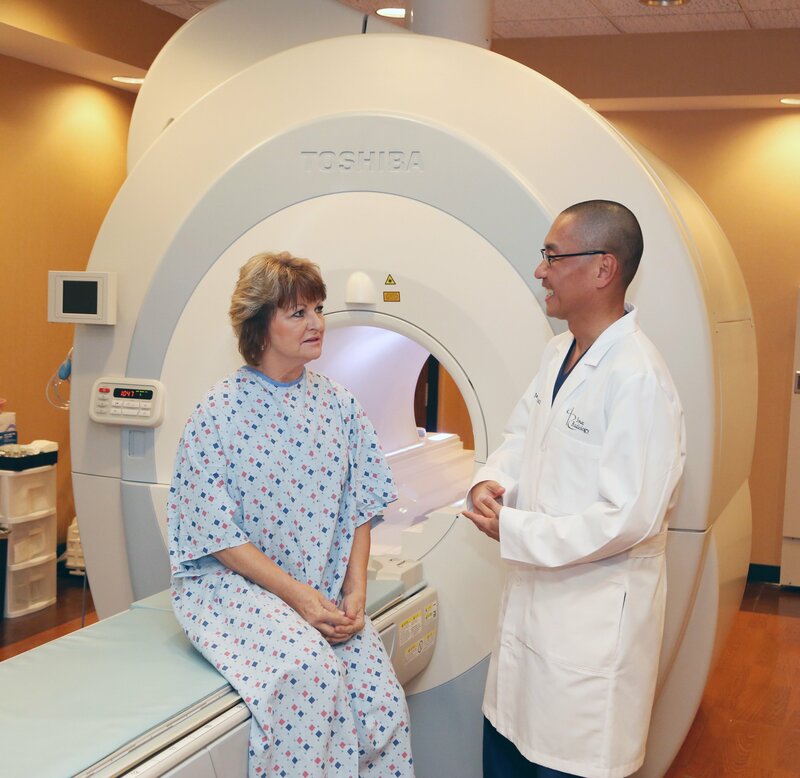 For many patients, magnetic resonance imaging (MRI) is a safe way to discover important health information. 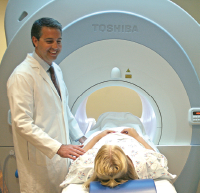 Unlike X- rays or CT scans, MRI does not expose patients to ionizing radiation. However, it’s important to follow protocols to ensure the safety and effectiveness of MRI. To enable your health care team to provide the best possible care and obtain accurate images, take the following steps prior to your exam. Is It Safe to Have an MRI While I'm Pregnant? It’s always important to understand the potential risks and benefits of any medical procedure your doctor recommends. When you’re pregnant, this is essential to protect both your health and the health of your developing fetus. While ultrasound is the imaging method of choice for pregnant patients because of its high degree of safety, MRI may be recommended when ultrasound isn’t capable of obtaining the medical information your doctor needs to best support your and your child’s health. What Risks Are Associated with MRI? 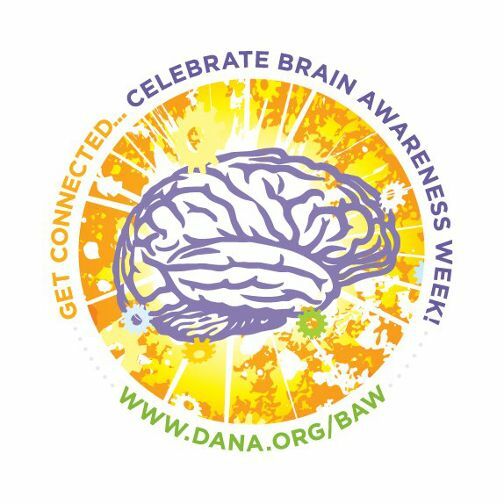 When it was first used on a human subject in 1977, Magnetic Resonance Imaging (MRI) was an important advance in medical imaging, making it possible for the first time to create detailed images that can provide vital health information without using harmful ionizing radiation. Instead, MRI uses powerful magnets that cause the protons of hydrogen atoms in the body to align in a way that can be translated into three-dimensional images, which can then be examined closely by a radiologist. As a result, MRI is a very safe way for many patients and their doctors to get the information they need to plan an effective course of treatment. What Should I Know About Sedation for MRI? Why are sedatives prescribed for MRI? While MRI is, in itself, a painless procedure that many patients find very tolerable, it can be difficult for some to endure due to the need to remain still in an enclosed space for extended periods. Those who experience intense anxiety or claustrophobia can have an especially hard time successfully completing an MRI. Because the information obtainable with this procedure can have great value in diagnosing problems and guiding treatments, doctors often prescribe sedatives to help patients through the procedure. 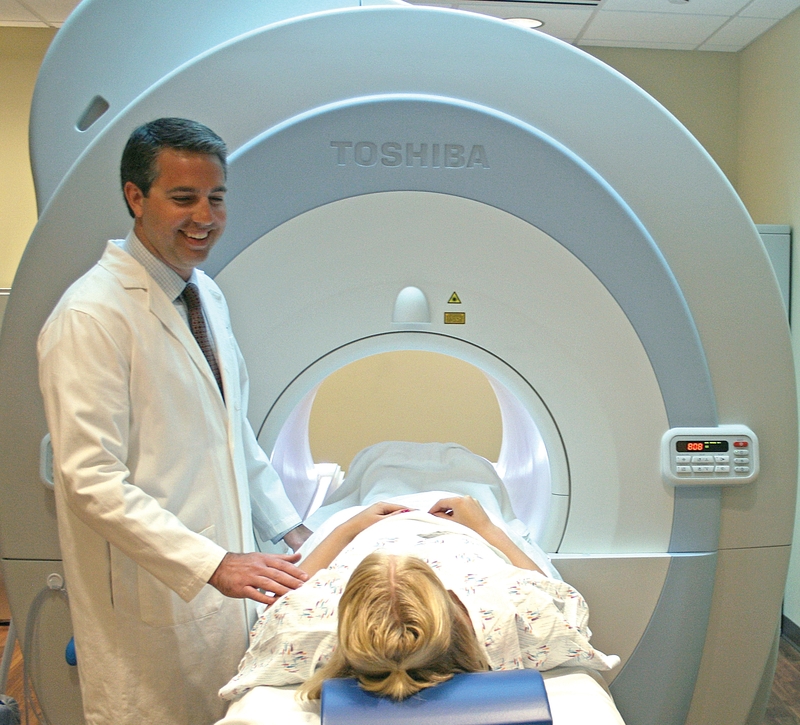 What Sedation Options Are Available for MRI? When you need to undergo a medical procedure, it’s natural to have a lot of questions. What is routine for healthcare providers often involves a great deal of new information for patients. In non-emergency situations, don’t hesitate to ask your provider to slow down and explain things at a pace you can follow, and make sure to ask any questions that you have before consenting to a procedure or taking a medication. In this article, we’ll look at medications that are commonly prescribed to help patients overcome claustrophobia and anxiety in order to successfully complete an MRI exam. Help! My Doctor Ordered an MRI, but I’m Claustrophobic! Although an MRI is a painless, noninvasive, and very safe procedure, the prospect of getting one can evoke a great deal of stress in the millions of people who suffer acute anxiety in closed spaces. When not properly accommodated during an MRI, claustrophobic patients may experience panic attacks, which can bring on increased heart rate, difficulty breathing, overheating, and other uncomfortable symptoms. An arthrogram is an image that your health care providers use to evaluate the condition of your joints. It is frequently used to identify problems in the hip, shoulder, elbow, wrist, knee, or ankle. Arthrography can be performed using a variety of imaging techniques, including fluoroscopy, MRI, and CT. Injected contrast material outlines the distinct structures within the joint, such as cartilage, bone, and ligaments, better enabling the radiologist to accurately assess their condition.